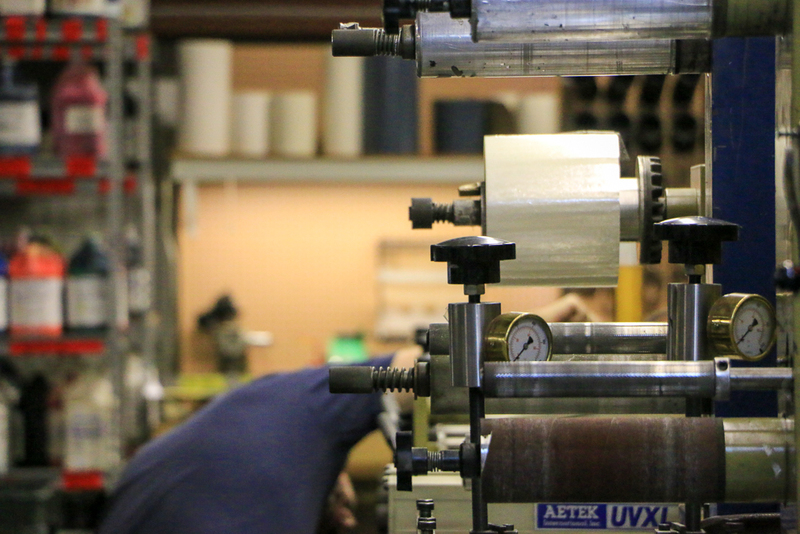 Flexographic printing is a popular method for printing large orders of custom labels at rapid speeds by transferring ink onto the material using flexible printing plates mounted on fast-rotating cylinders. 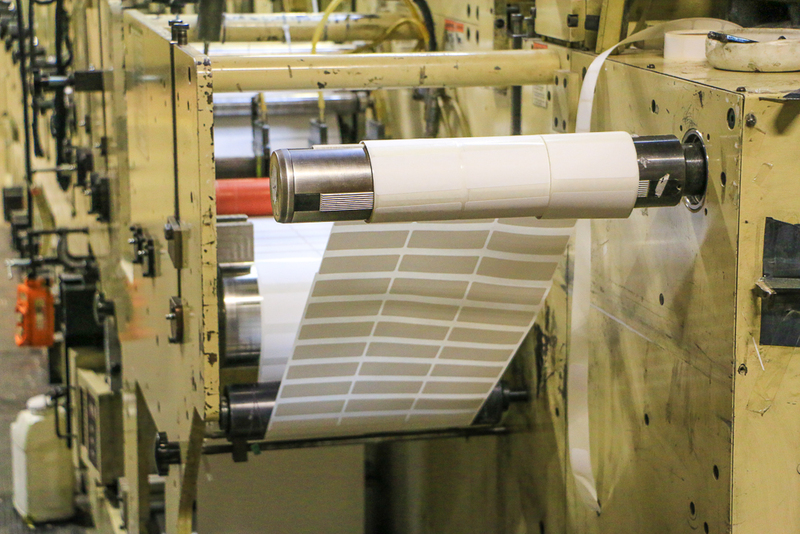 Flexographic printing plates allow for more customization options compared to other presses, which provides for a diverse range of label products and materials. For example, we offer pressure adhesive labels, removable adhesive labels, multi-layer labels, and much more. To achieve the best color results on your label, we use the standard four color process of CMYK (cyan, magenta, yellow, and ‘key’ black) inks. 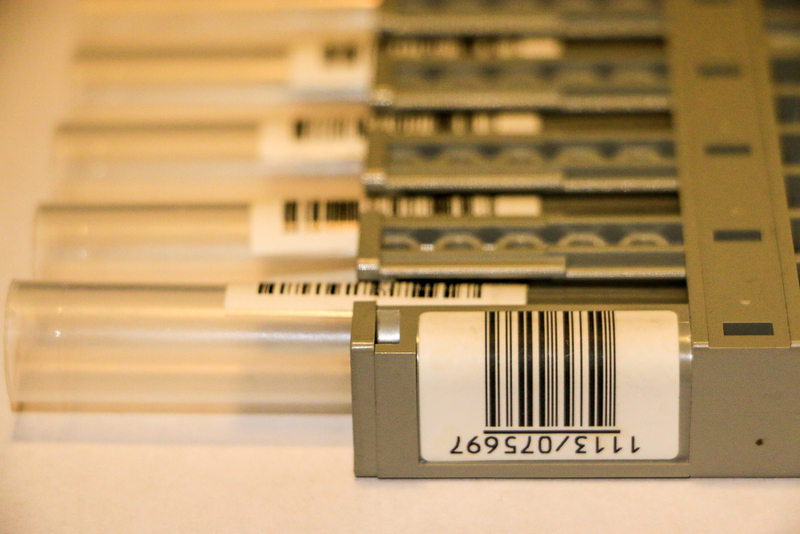 After the initial setup costs, flexographic printing becomes more cost-effective with the more labels you order. Our Pressure sensitive products come in an endless variety of materials, shapes and sizes. 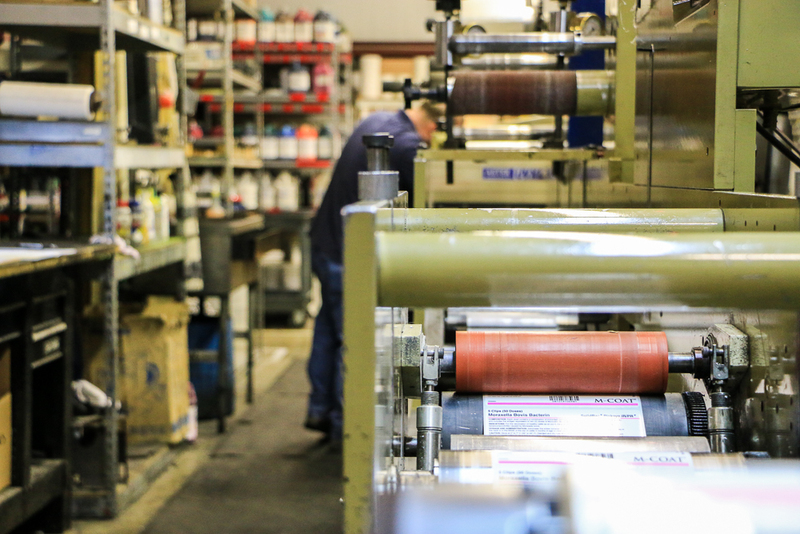 We have the capacity to manufacture any type of labeling that is needed for your specific application from blank labels to eight color printing including bar coding and consecutive numbered jobs. We provide tickets for many shows and events. Having the ability to print two sided allows us to place filming marks, disclaimers, and coupons on the back of tickets while producing custom designs on the front. We mass produce tags in a wide range of colors, shapes and sizes. This product is especially popular with fabric manufacturers, car retail businesses, and city/government offices. We’ve built our processes to comply with FDA regulations and other quality standards so your custom labels are legible and properly adhere to pharmaceutical, nutraceutical or vitamin products. From wine to sauces, we have printed pressure sensitive labels for well known food and beverage brands. Household items must have labels that are able to stand up to tough conditions like constant handling and chemicals. We create our labels out of durable materials to ensure that your label will not crack, peel, or become discolored.